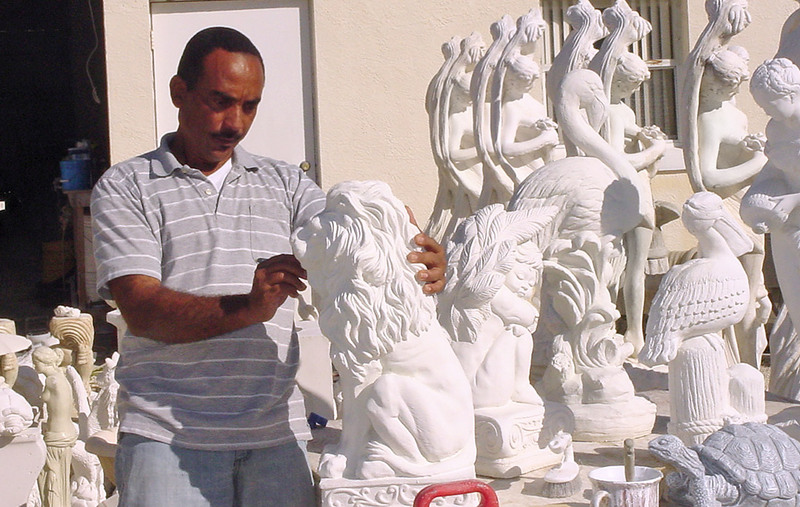 Since 1984, Roy Kirby, a Jamaican native, has been honing his artistic skills in creating unusual concrete lawn ornamental products. He has over 30 years of experience in the construction/masonry business. He became inspired by his first visit to New York. He was amazed by the huge buildings with the large columns and the Corinthian caps. Also, the Statue of Liberty was stunning. This began his journey to explore ideas with his knowledge of concrete. This business grew out of the knowledge of handling concrete. His explorations outgrew his home garage and warehouse rental. The rest is history. Now, he keeps abreast of changes in the ornamental concrete industry in order to provide and maintain excellent customer service. Delivery and installation are available. 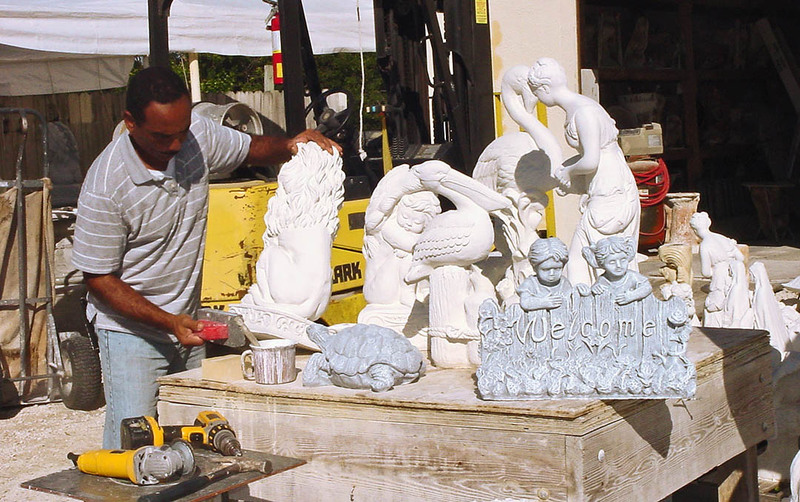 Brevard Ornamental Studio manufactures most of the products and therefore stands behind his workmanship and offers exceptional service to his customers. Quality is very key in the production of our ornamental concrete products. It is very important for us to find ways to strengthen the bond between you, our customer, and our business.